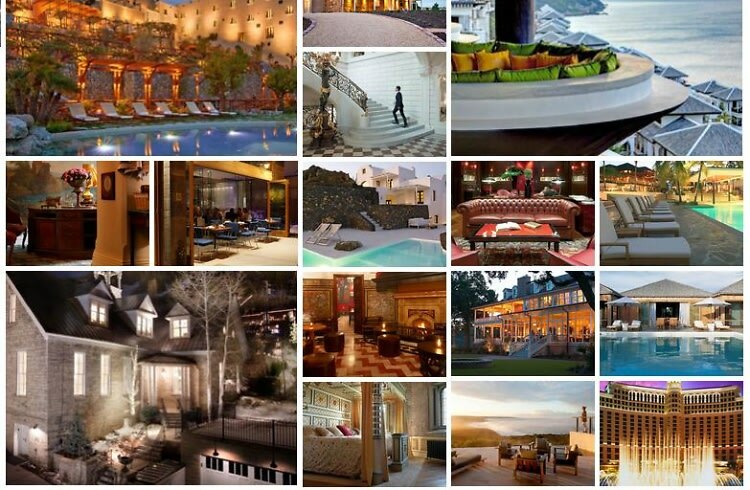 Earlier this week Fodor's announced the winners of the Fodor's 2012 Hotel Awards. Out of 4,000 hotels that were nominated, 100 hotels spanning 41 countries and 9 categories were recognized for their excellence. From new & noteworthy to best all-inclusive, we've selected our picks-- the best of the best in each category. To see the rest of the winners click HERE.